Ocker & Associates, PC, is a certified public accounting firm that values people – our team and our clients. We appreciate positive, professional relationships in a team environment, responding to clients in a timely manner with excellent service, straightforward advice, and complete confidentiality. 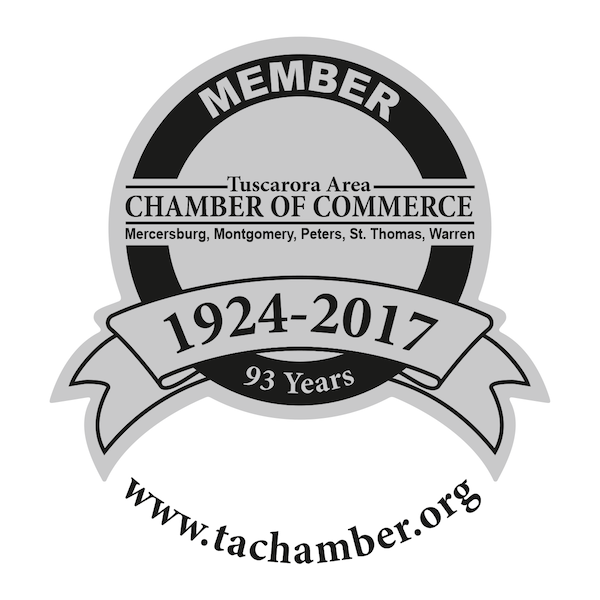 We’ve been serving clients in the Chambersburg, Gettysburg and Hanover areas for over 45 years and continue to experience growth. So, we’re interested in adding more talented people to our team to collaborate on all aspects of diversified accounting. • 401(K) with company match up to 4%. Do you hear an office calling your name in either our Fayetteville or McSherrystown location? You know you want to work with us; send your resume to info@ockeraccounting.com!